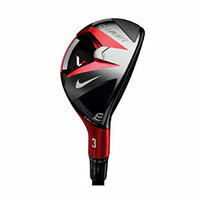 We are a renowned Golf Fairway Wood Clubs Supplier in India. We offer Golf Fairway Wood Clubs in various specifications to cater the diverse needs of the customers. We procure our Golf Fairway Wood Clubs from the trusted brands like Fairway Woods as Titliest, Nike, Ping, Mazuno, Cleaveland and Callaway. Our Golf Fairway Wood Clubs are widely used while playing golf as Wood 3 and 5. 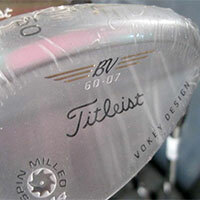 We are offering Wedge Golf Clubs in the market. Wedge Golf Clubs, offered by us, are from reputed makers like Titliest, Nike, Ping, Mazuno, Cleaveland and Callaway with regular and stiff shaft. Our range of Wedge Golf Clubs is widely used in a golf game as from 52 to 60 degree or on order for custom fitting. We bring forth top quality branded Golf Putter Clubs from reputed makers such as Titliest, Nike, Ping, Mazuno, Cleaveland and Callaway with regular and stiff shaft. These Golf Putter Clubs are well known in the market for their durability and premium quality, Further these Golf Putter Clubs have high moment of inertia to increase the distance. We deal with the top quality branded companies such as Titliest, Nike, Ping, Mazuno, Cleaveland and Callaway with regular and stiff shaft for sourcing our Golf Hybrid Clubs . 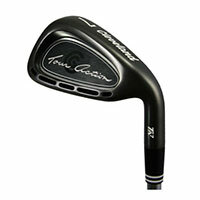 Our finest quality Golf Hybrid Clubs are majorly used in golf game as Hybrids # 3 and #4. 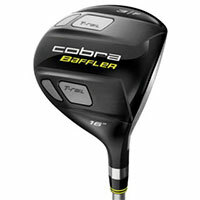 We are a major Golf Hybrid Clubs Supplier in India. 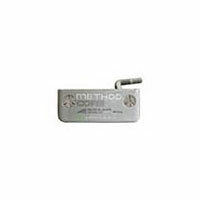 We are reckoned as a prominent Golf Iron Clubs Supplier in India. We source our Golf Iron Clubs only from the big brand names like Titliest, Nike, Ping, Mazuno, Cleaveland and Callaway with regular and stiff shaft to ensure the high quality standards. Our Golf Iron Clubs are commonly used while playing golf as from 4-S or on order for custom fitting.